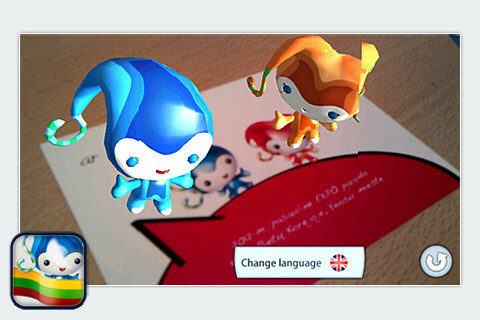 Augmented Reality application for postcards of World Expo exhibition in Yeosu, South Korea. 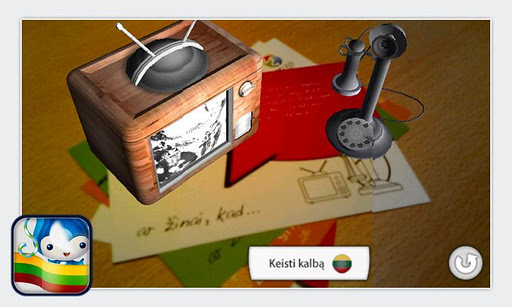 With the help of this application you can extend content of paper postcards, by simply pointing your device at it. 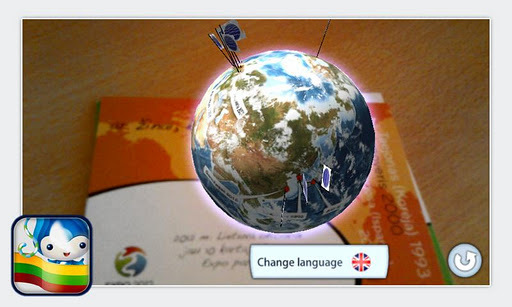 Additional interactive visual graphics appears as well as voice recorded text in couple of languages. 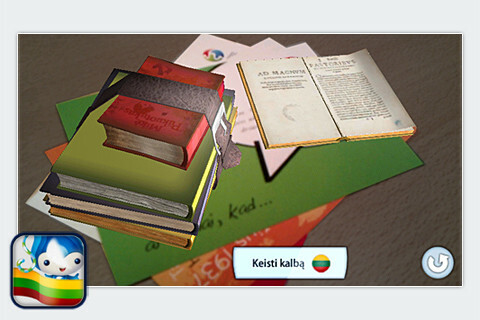 Postcards for the application can be found in the numerous Expo information terminals in Lithuania or you can print it from here (or simply point your devices camera at the monitor).